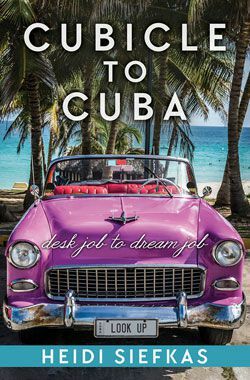 With a little less than a month before The Life You Want Tour Comes to Miami, October 24th-25th, I wanted to invite you as like-minded, powerful South Floridians to a VIP brunch on Las Olas Boulevard in Fort Lauderdale that Sunday, October 26th from noon-1:30pm. 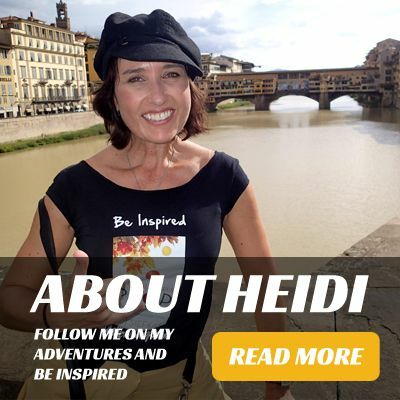 Join me, author Heidi Siefkas, for Here's to Looking Up Brunch at YOLO (You Only Live Once) on trendy Las Olas in Fort Lauderdale for a private reading, book signing, and brunch. 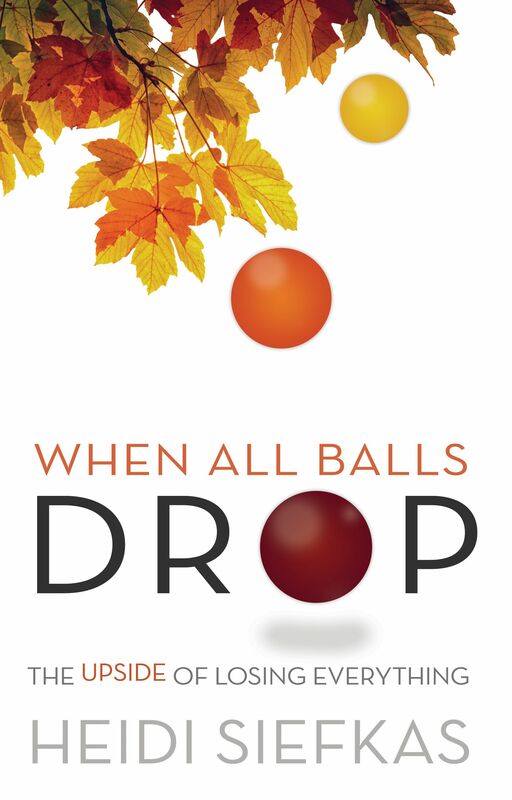 I will share my powerful story of survival and life change as well as read various vignettes from my inspirational memoir, When All Balls Drop. I look forward to sharing When All Balls Drop: The Upside of Losing Everything with you as well as brunch with women who want it all. I dedicate my memoir to you, women who want it all: love, health, and career. May you be happy, confident, and living your dreams in spite of whatever gets in your way.